Our range of products include wastewater pumps. 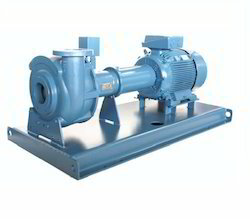 We offer Wastewater Pumps to our clients. Looking for Wastewater Pumps ?